Just a few weeks ago, That Hashtag Show first broke the news that the show was adding Elongated Man in the fourth season as a major recurring character. Sawyer is the fourth new addition for this season, Neil Sandilands tapped as Clifford DeVoe a.k.a. The Thinker, Kim Engelbrecht as ‘The Mechanic’ and Danny Trejo playing Quell Mordeth a.k.a. The Breacher. 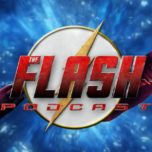 The Flash Season 4 is set to premiere on Tuesday, October 10 at 8/7c on The CW! 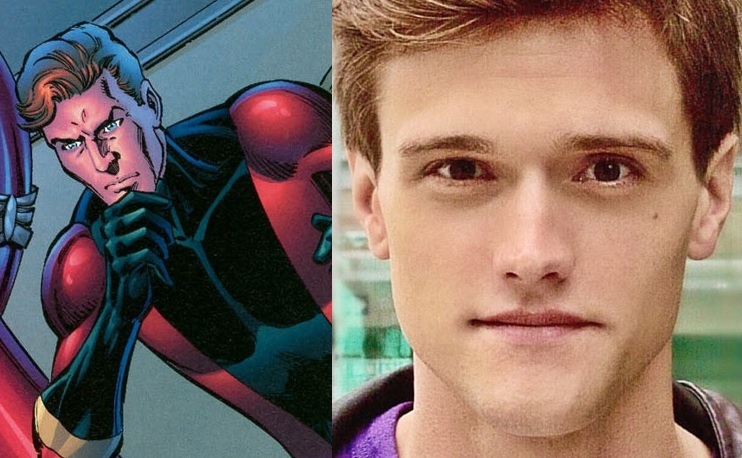 Are you excited about Hartley Sawyer coming to the show as Elongated Man?